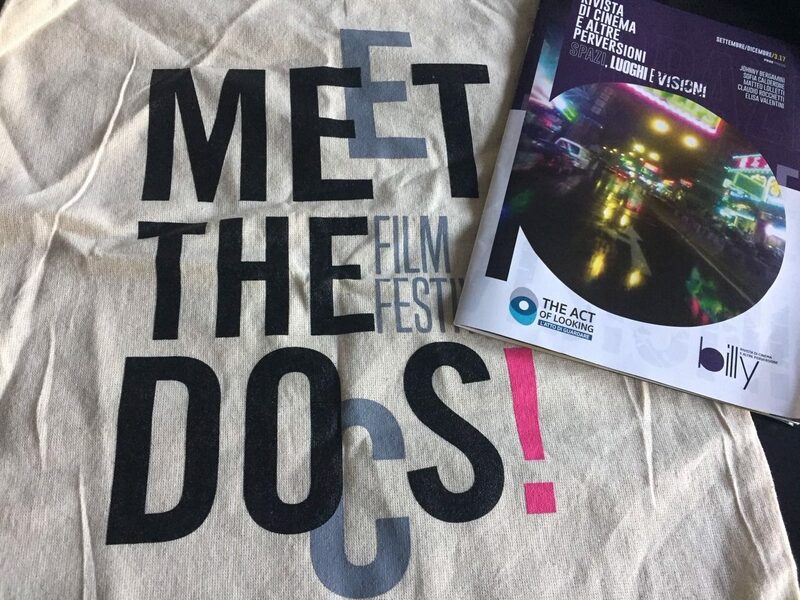 ‘The Sasha’ will be shown at the EYE FILM Museum as part of the program Eye on Art. 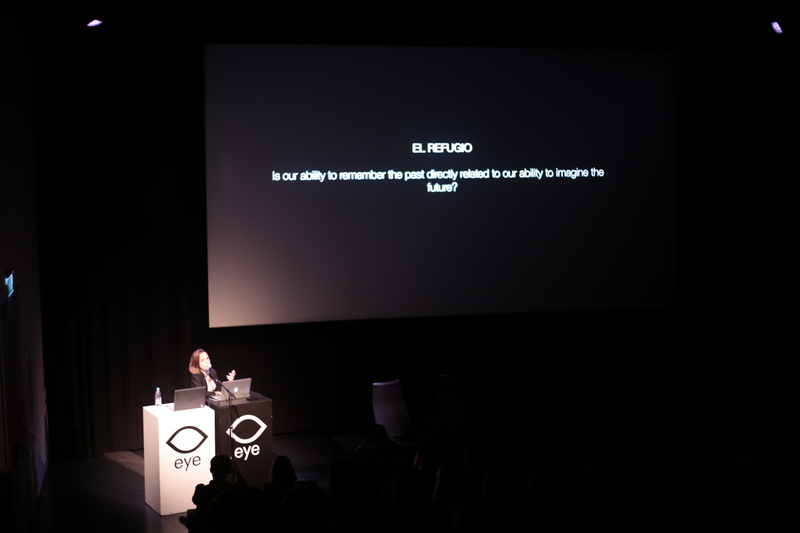 The film has been added to EYE´s collection and it will be shown with other artist´s films selected. 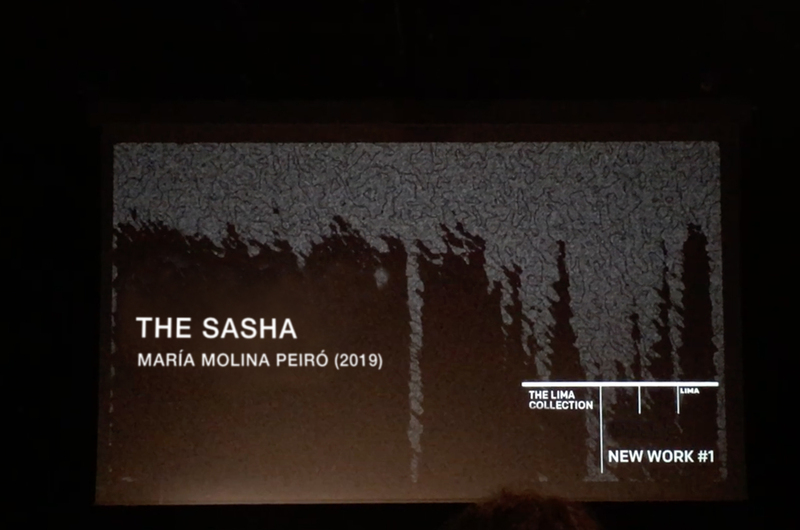 ‘The Sasha’ will be shown at LIMA Collection as part of a program showing films that has been added to LIMA´s collection recently. 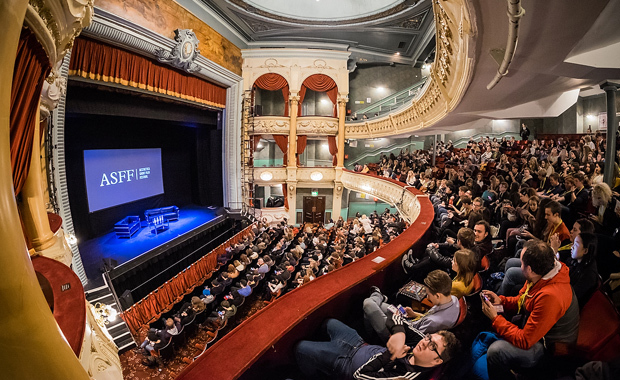 ‘The Sasha’ is part of the oficial selection of GOSHORTS, within the Dutch best shorts. 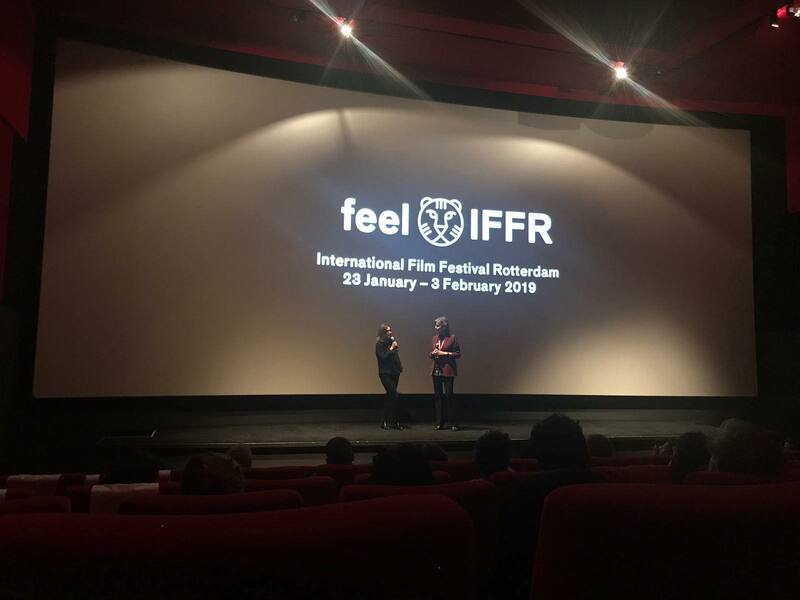 On 23th of January I had the honour to talk about ‘The Sasha’ at IFFR International Film Festival Rotterdam. 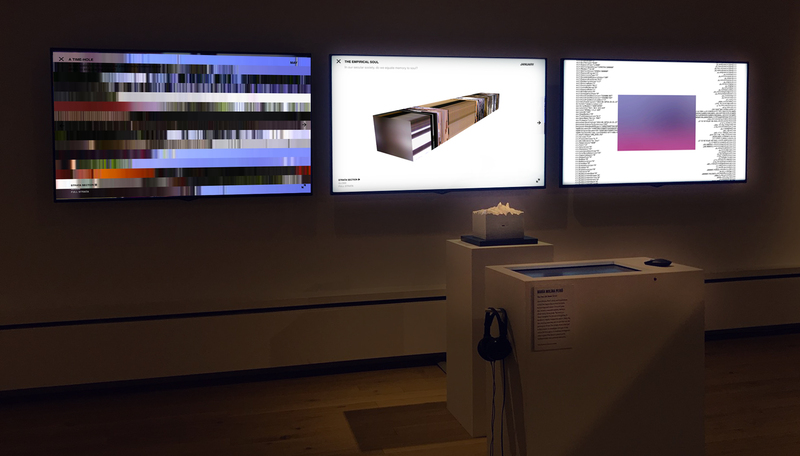 One Year Life Strata is finalist to Aesthetica Art Prize and it will be shown at Royal Art Gallery in York until July 2019. 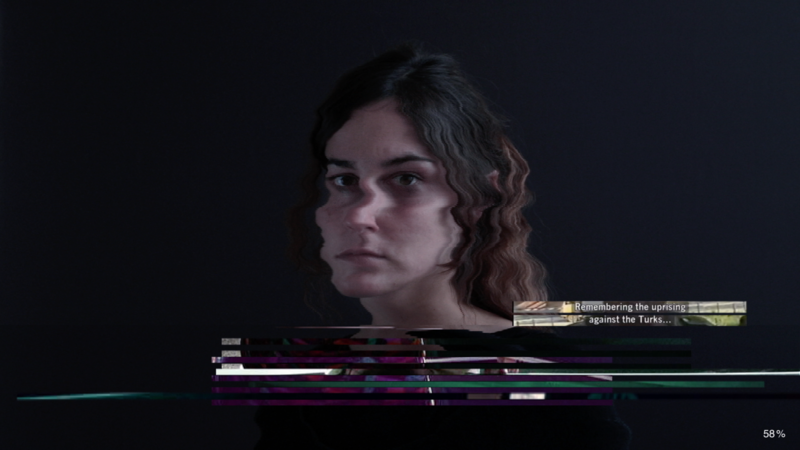 Digital Trauma (And the Crystal Image) has won the jury prize at MADATAC. 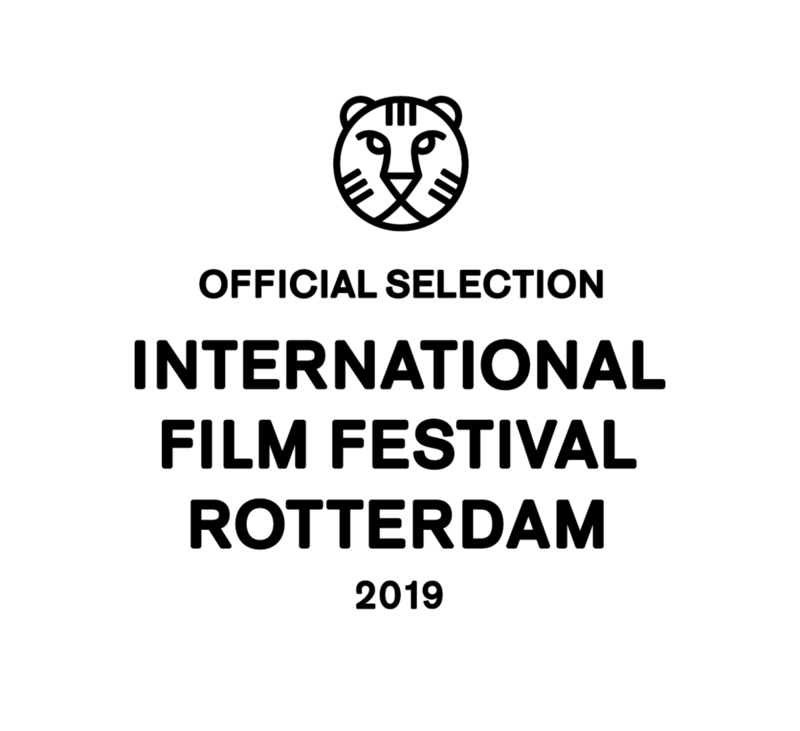 ‘The Sasha’ will have its world premier at International Film Festival Rotterdam within the section Bright Future. 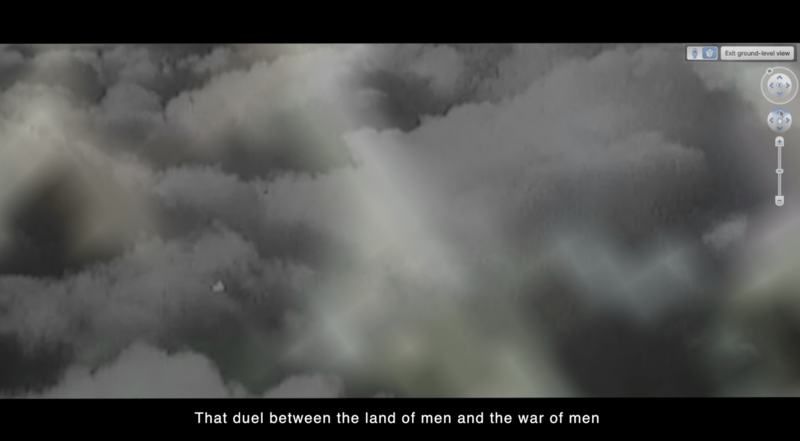 The film has been selected for the Tiger Award competition (short films). 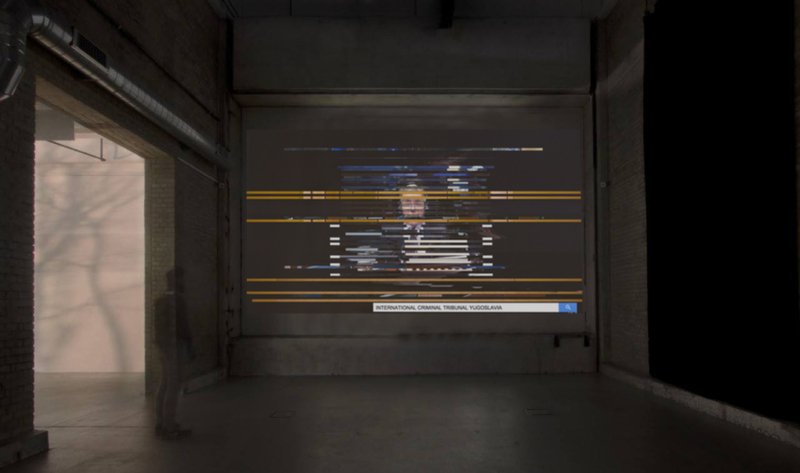 Digital Trauma has won the jury award for best video art at the International Video Art Festival VAFA in Macau-Hon kong. 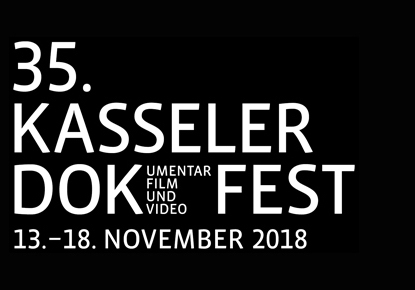 Digital Trauma (And the Crystal Image) is part of the oficial selection at 35th Kassel Dok Fest and is nominated to A38 Production-Grant Kassel-Halle award. 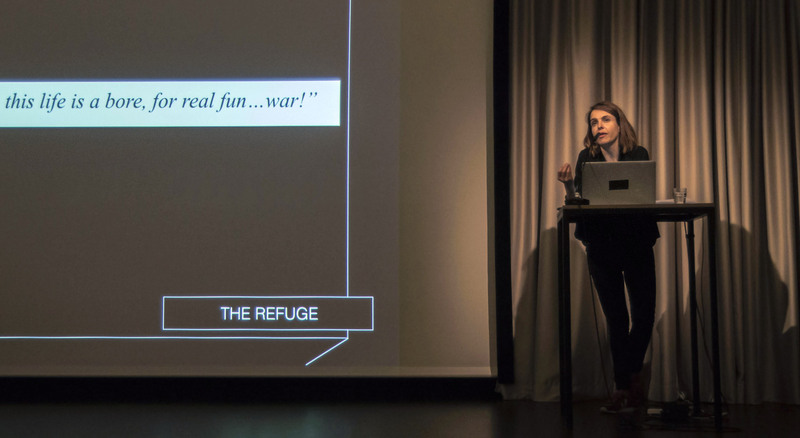 I will be in 2019 at Museum Quartier Vienna as artist in residency at MQ21. 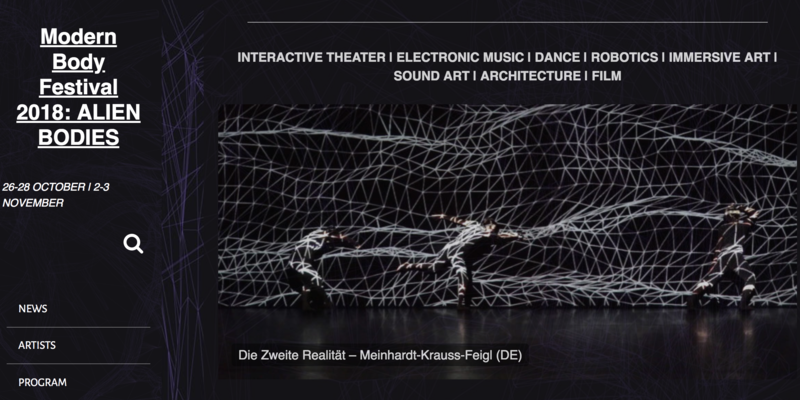 ONE YEAR LIFE STRATA is being nominated (shortlist) to te Bloom Awards and will be exhibited in Art Dusseldörf 2018. 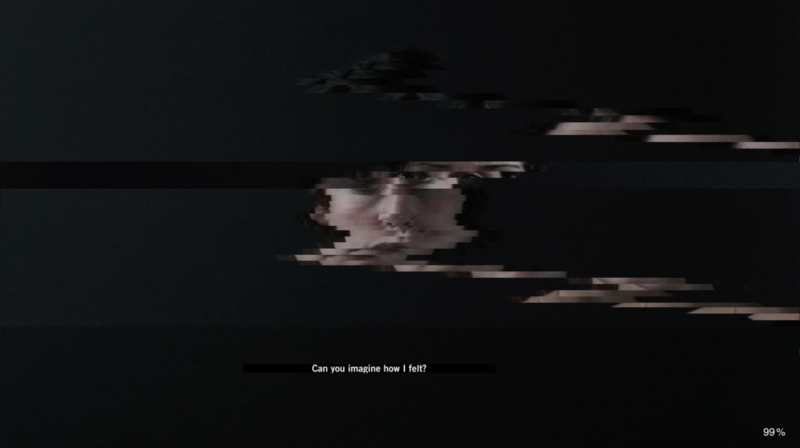 DIGITAL TRAUMA (And the Crystal Image) has been selected to participate on Taiwan International Video Art Exhibition 2018 at the Hong-Gah Museum. 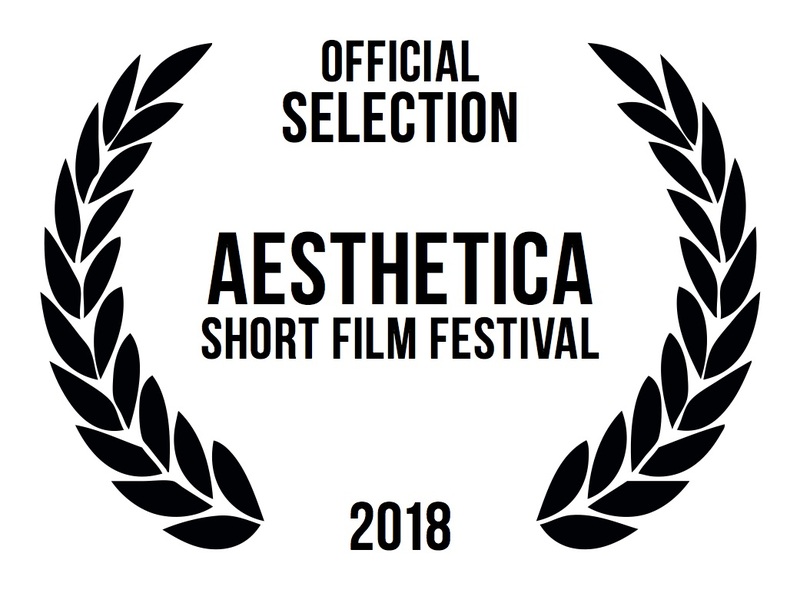 DIGITAL TRAUMA (And the Crystal Image) is part of the official selection at Aesthetica Short Film Festival 2018. 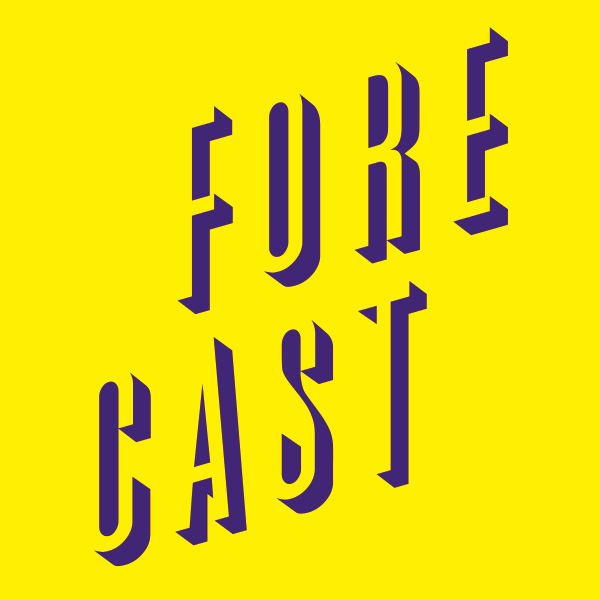 I had the honor to be selected by the great artist Omer Fast to present my ongoing work “The Refuge” at the Haus Der Kulturen der Welt in Berlin (Exhibition and lecture) and had the privilege to have him as a mentor during the full week at the Forecast Forum. 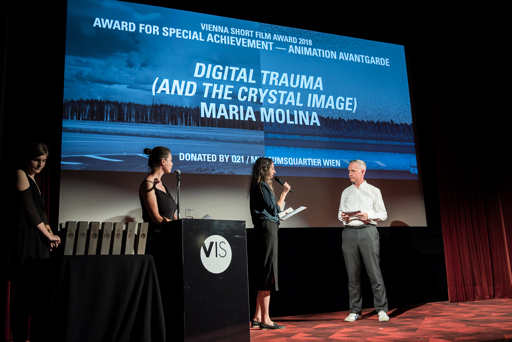 DIGITAL TRAUMA (And the Crystal Image) won the award for Special Achievement (Animation Avantgarde and experimental film) at VIS Vienna International Short Film Festival 2018. 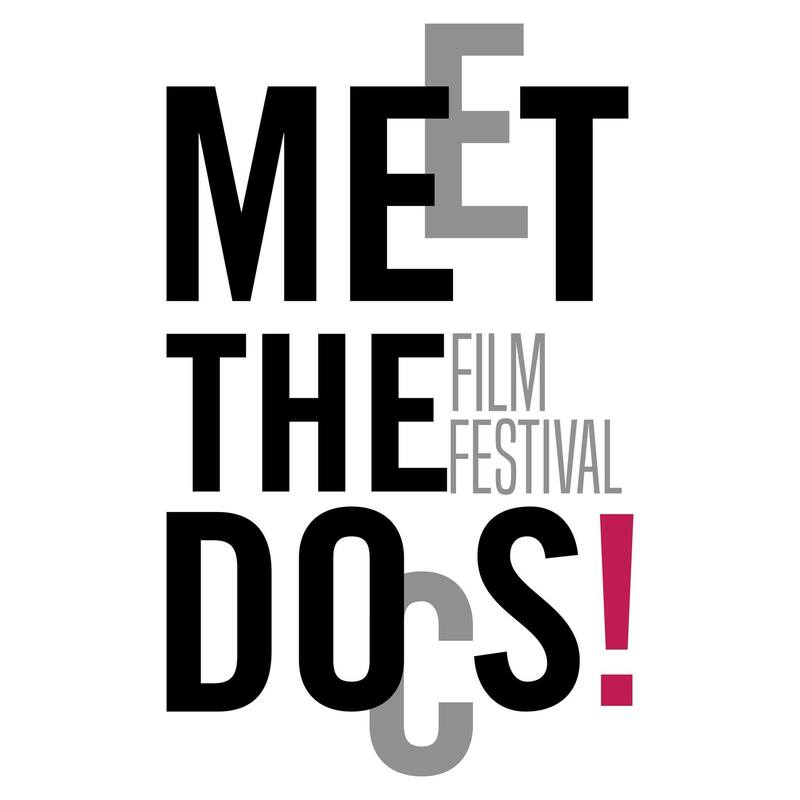 DIGITAL TRAUMA (AND THE CRYSTAL IMAGE) Has been selected to participate in the International Documentary Film Festival MEET THE DOCS. 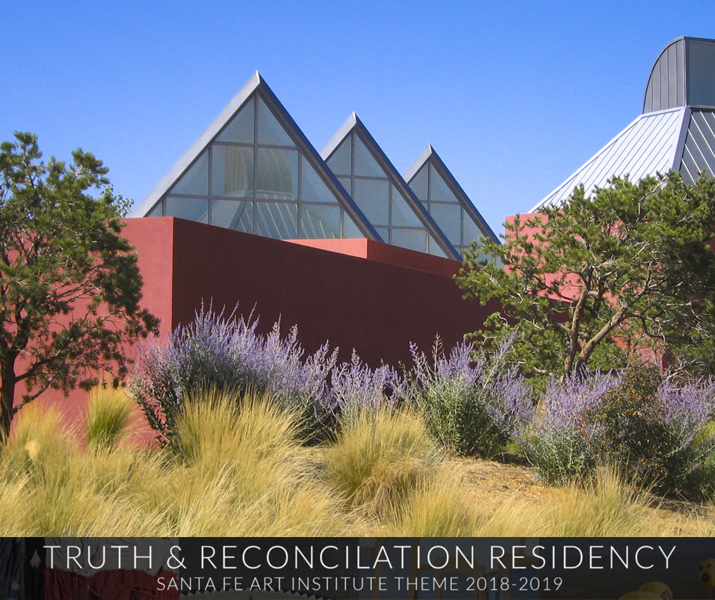 Santa Fe Art Institute has awarded Juan Garrigues and I to work in a collaborative project for its thematic residency “Truth and reconciliation”. 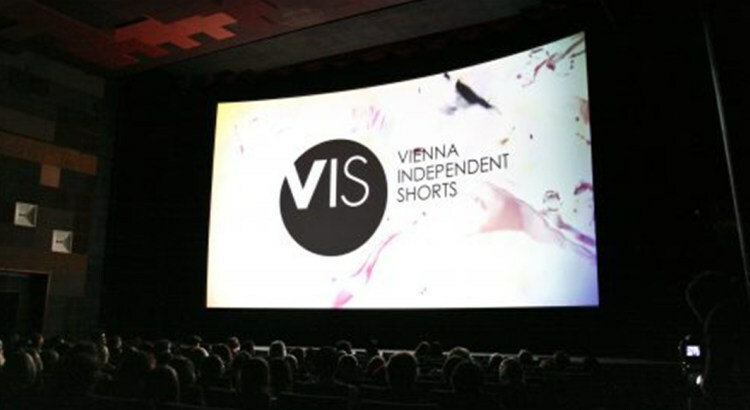 DIGITAL TRAUMA (AND THE CRYSTAL IMAGE) is part of the Oficial Selection for the Vienna International Short Film Festival. 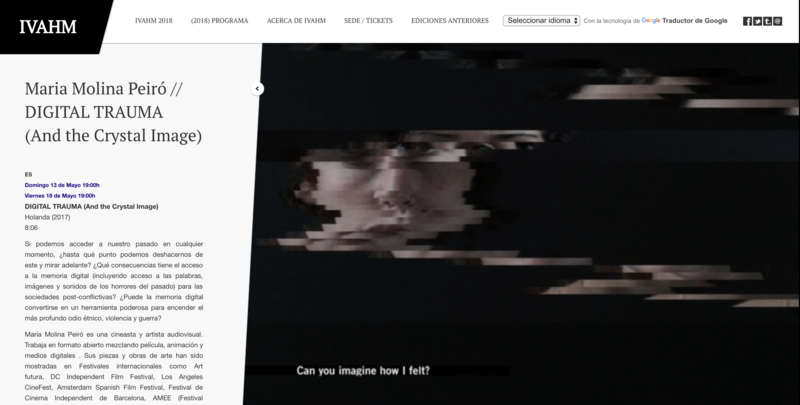 DIGITAL TRAUMA (AND THE CRYSTAL IMAGE) is part of IBRIDA FESTIVAL 2018. 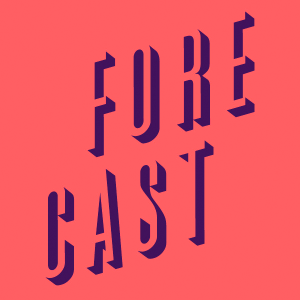 THE REFUGE has been selected by artist Omer Fast to be part of the Forecast Forum in May within the section MOVING IMAGE. I will have the honour to share one week of mentoring with him and discuss ideas and formal approach of my project The Refuge. 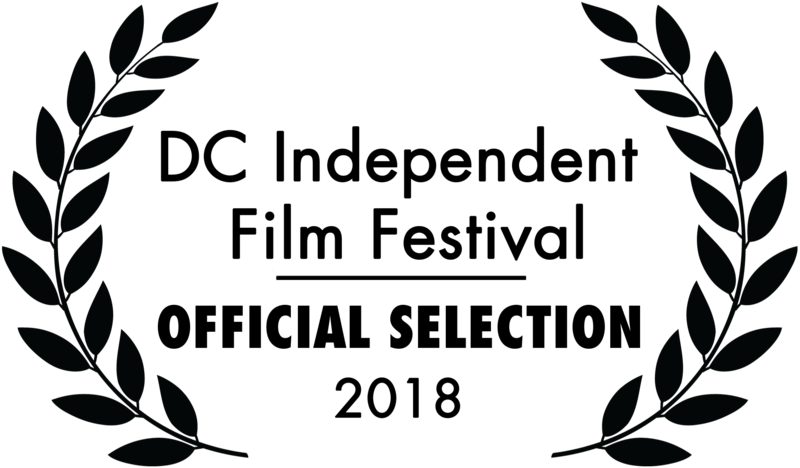 DIGITAL TRAUMA (AND THE CRYSTAL IMAGE) is part of the Oficial Selection for the DC Independent Film Festival. 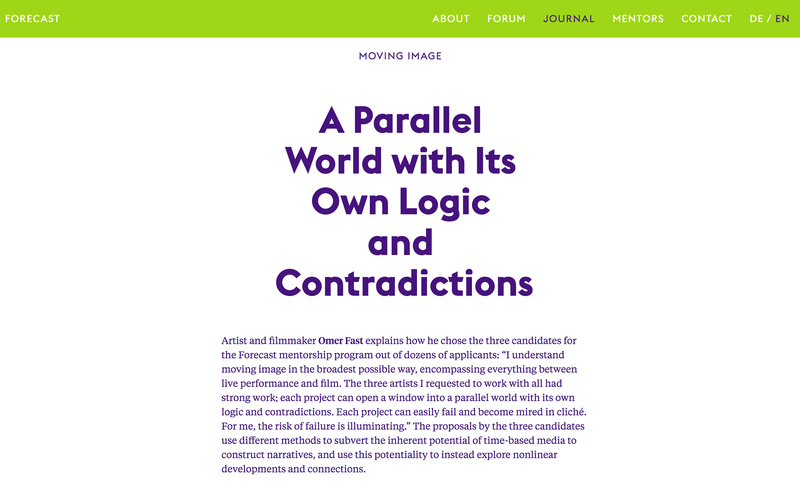 THE VERTICAL WON THE AHK PRIZE 2017. 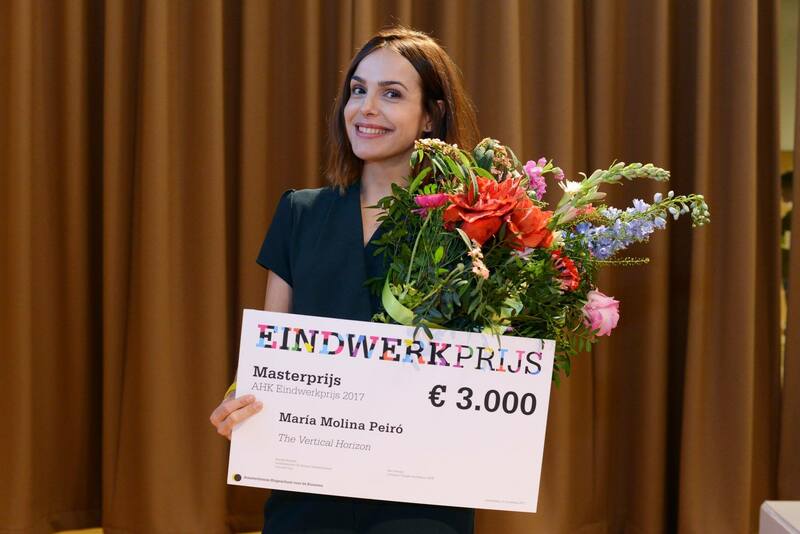 On Monday 27 November 2017 the AHK will celebrate the sixth edition of the AHK Graduation Prize (Eindwerkprijs). 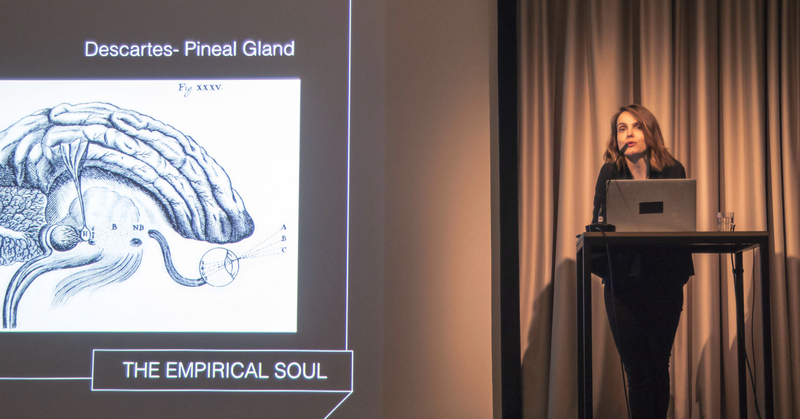 RESEARCH PRESENTATION + PANNEL DISCUSSION ON MEMORY IN CINEMA. 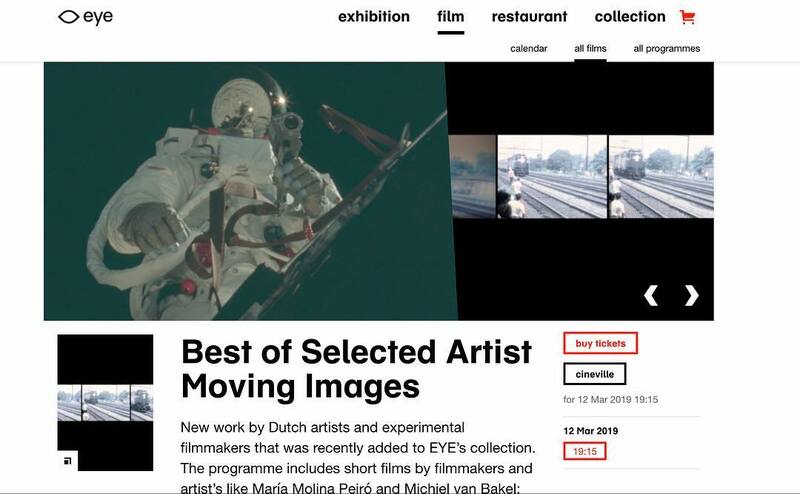 Eye Film Museum Amsterdam. 25 June 2017. 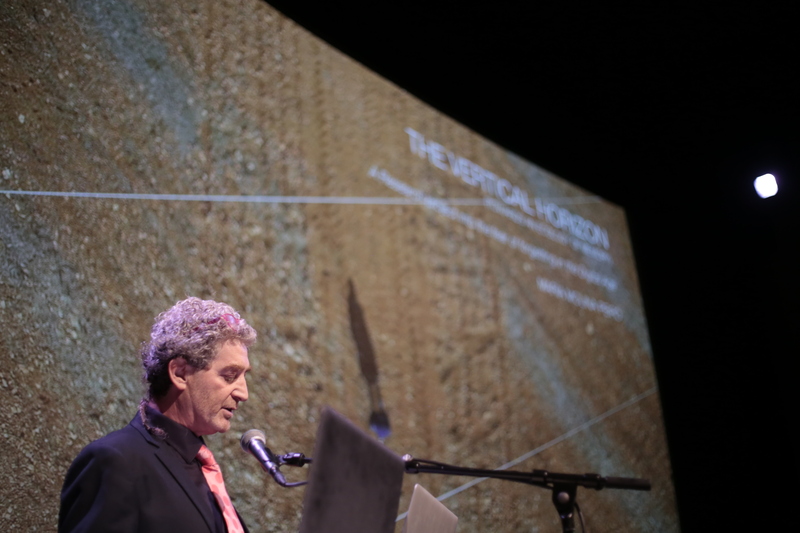 This past June I presented my Artistic Reserach “The Vertical Horizon” at the Eye Film Museum. 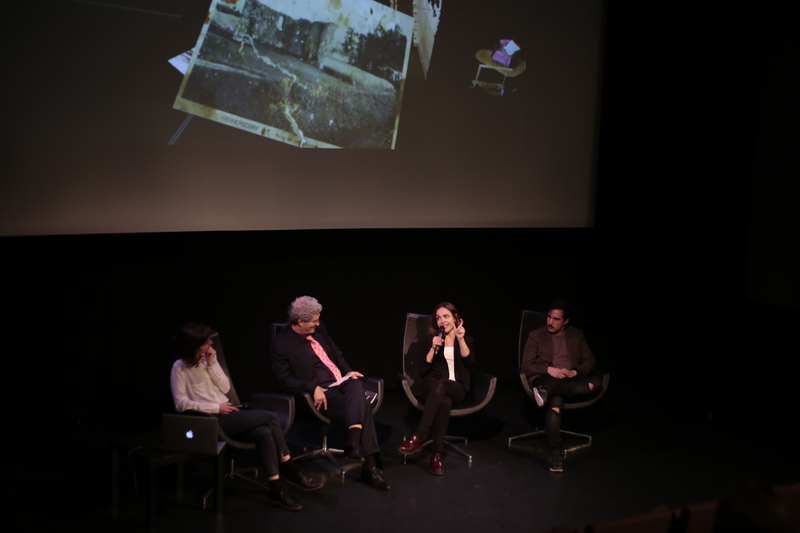 The Research presentation was followed by a memory Panel on Cinema with Eyal Sivan, Emilio Reyes Bassail and Sophie Dixon. ONE YEAR LIFE STRATA AT FRAMING TRACES. 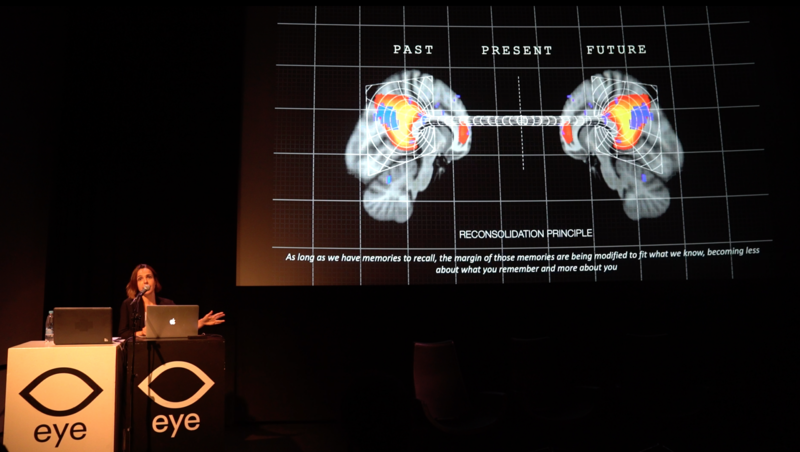 EYE FILM MUSEUM (Amsterdam). 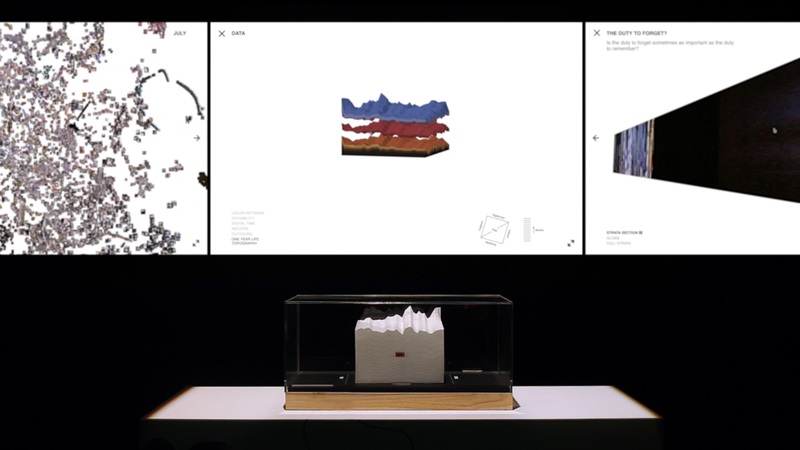 Works By Emilo Reyes Bassail, Sophie Dixon, Alex Perry, Gustavo Lorgia, Louis Hothothot, Lisa Marie Vliestra and Wietske de Klerk. 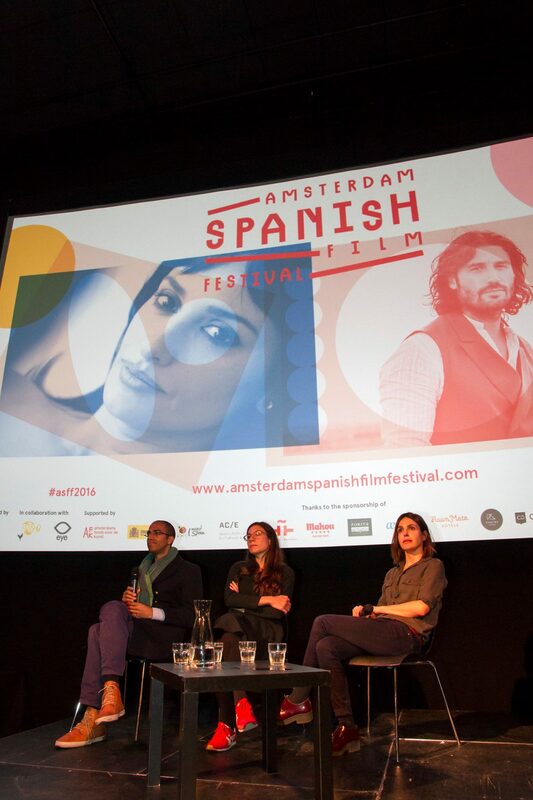 I was selected to participate into the section “Spanish Cinema Without Fear”. 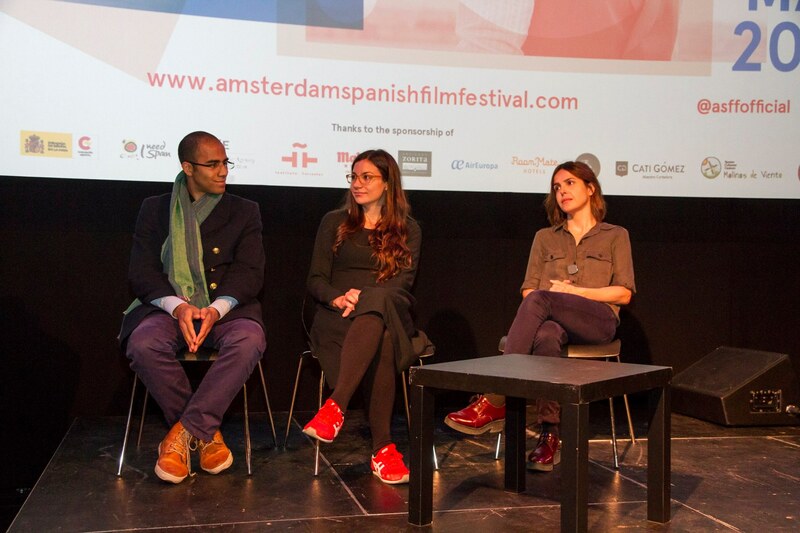 A special film section which shows Spanish works that defy tradition, that have the courage to experiment with something beyond and on the periphery of the Spanish cinematographic industry. 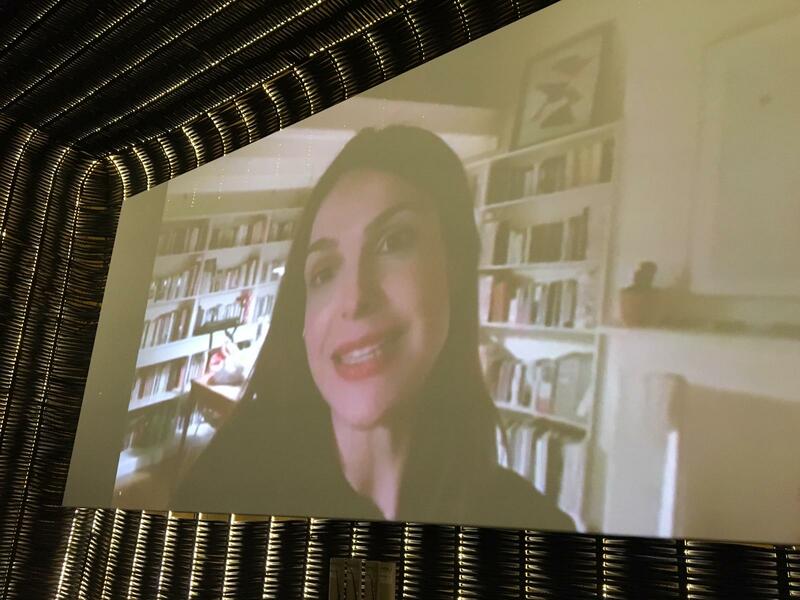 The screening was folowed by a Q&A with teh video artist Maya Watanabe and the filmmaker Marc Johnson.